COME SEE US SUMMER 2019! DATES TO BE ANNOUNCED! 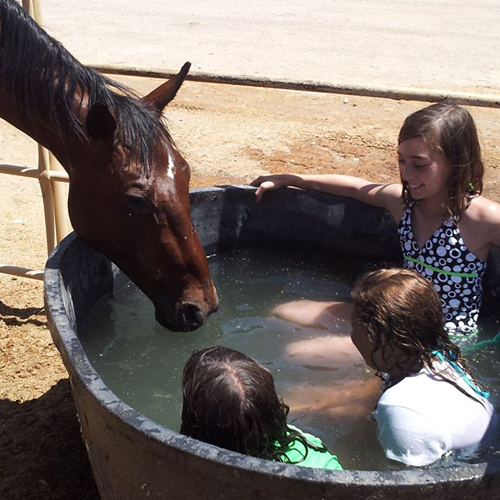 What Makes All around Trail Horse’s Horse Camp so much different from other summer horse camps? By limiting camp size, your child benefits from individualized instruction from our helpers/instructors. We conduct one, 5-day camp per week so that all our horses are happy, healthy, and well rested. 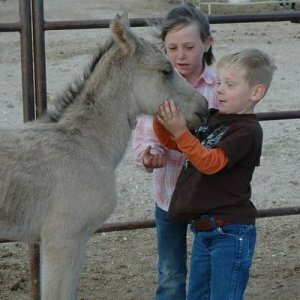 The cost is $250 per week 3.5 hour horse camps. Everyone who attends camp receives certificate of completion. What do kids do at horse camp? Every day kids will catch, groom and saddle their horses. When we get back from the ride everyone unsaddles and turns out their horses in the corrals. 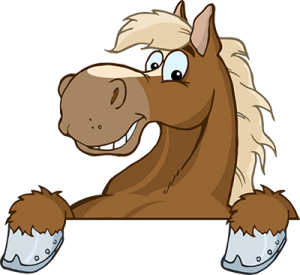 In addition to all of the above, after the horses are turned out kids learn about horse anatomy, care and feeding, and tack and equipment. Learn the rules and the nature of the horse. Learn how to approach a horse and move around one safely. They will then learn how to halter and properly tie a horse. Learn about grooming tools, how to use them and why we use them. 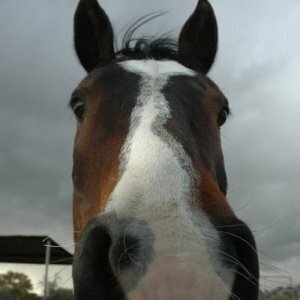 Learn parts of the saddle and bridle and how to saddle and bridle a horse. Learn how to start, steer and stop a horse while on the ground and how to perform an emergency stop from the ground. Learn how to mount and dismount a horse and how to align their bodies while in the saddle. Learn emergency stop and emergency dismount on the horse. First Mounted Lesson: Students will learn the first step to the Secure Seat. Students will stand in stirrups to correctly align their body. They will then practice start, steer and stop from horseback. Continue to learn Secure Seat. They will learn to sit and stand while the horse is walking, lower their center of gravity in the saddle and how to unlock their lower back. Learn to move their upper body around the horse while keeping their lower body in place. Review emergency dismount, emergency stop and start, steer and stop. Due to the inherent risks involved with being around horses we are teaching riding lessons a little bit different than other programs. Lessons will start with ground work around horses before mounting them. We believe that in order to be safe around horses it is very important that you understand the nature of the horse. Please be aware that mounted lessons will not occur until students demonstrate solid knowledge of safety procedures. 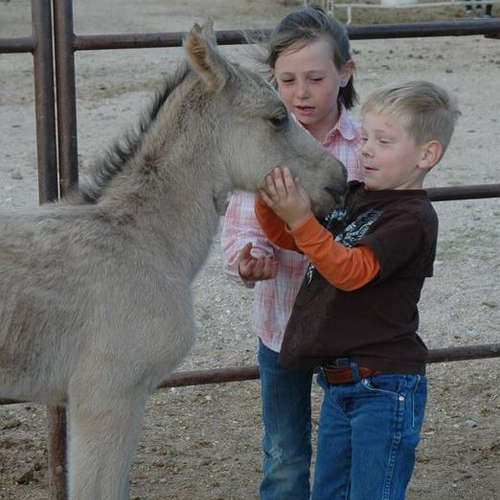 All Around Trail Horses offers a wide range of activities for the whole family. We specialize in trail rides, specialty rides, pony rides, lessons, kids camps, horse boarding and horse leasing. Whatever your needs are, All Around Trail Horses partners with you to give you the experience of a lifetime or provide you with quality horse care.